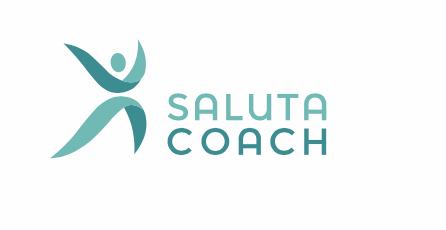 SalutaCoach AG – our cooperation partner – offers you intensified coaching programs, based on our coaching app and their own certified personal health coaches. Coaching at its best. All coaches carry a CAS certification in “Personal Health Coaching” of University Basel, Switzerland. They will individually coach you to optimize your overall metabolic health and reach your ideal body weight. Ändern Sie Ihren Lebenstil, bevor dies Übergewicht für Sie tut.